UPDATE: Please visit our new Coaching Congress website for detailed information! The annual Gymnastics Ontario Coaching Congress offers up-to-date professional development sessions for Ontario gymnastics coaches of all levels and disciplines. We bring highly respected conductors from across Canada and abroad to broaden our understanding of our sport and optimize our motivation for the upcoming season. Training sessions range from new & out of the box progressions and teaching techniques to sport psychology, child psychology, concussion research, understanding changes in code and compulsory routines, talent identification and even nutrition. This annual event is an invaluable learning opportunity – don’t miss out! 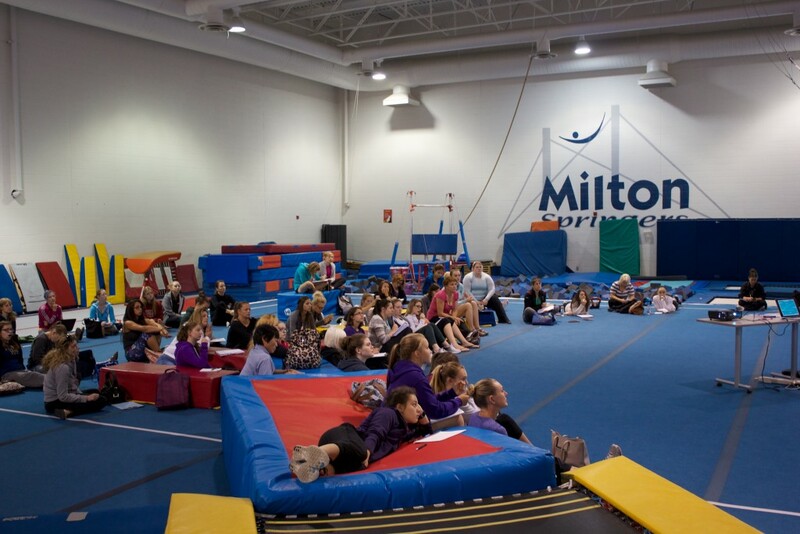 The 2018 Gymnastics Ontario Coaching Congress is scheduled for August 24-25 in Milton. Wondering what GO Coaching Congress is all about? Check out these clips from previous years! Check out photos from Congress HERE! 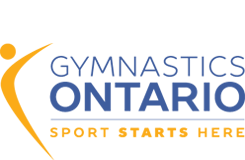 Out of province coaches should be registered with their PSO which will then provide them with the insurance coverage required.